Is Attic Cleaning really necessary? When you buy a new house chances are it is not actually ‘new’. The average age of a house in America is 34 years old, and the number of new houses sold is dwarfed by that of houses which were built some time ago. One area that many people never even look at is the attic, but many times if you did you would be surprised at the state of this very important part of your house. If you have just moved into a ‘new’ house, for truly professional attic cleaning services call All Thermo – we specialize in attic cleanup and attic cleaning, and can thoroughly check for any rodent infestation and to make sure your current insulation is up to snuff. After the attic cleaning is completed and the attic is checked for proper ventilation and any possible rodent infestation we can put down new chemical-free blown, batt or rolled insulation. Call for more information or have an in-home consultation to learn more. How Can All Thermo Help? When you need attic cleaning services or attic cleanup, All Thermo has the professional experience and work ethic to make sure the job is done right. We are fully licensed and insured, and all our attic cleanup services, as well as everything else we do, is guaranteed. Our main goal is that you are satisfied at the end of the process. When it comes to attic cleaning, attic cleanup, rodent cleanup and insulation there is no one better you can call. You deserve to have the best contractors work on your home. All Thermo offers the highest quality service at the most affordable prices. We work for homeowners and businesses all over South Florida and they choose us because of our superior service and competitive prices. Not only can we match, and most times beat, any written quote for the same service, but you’re also getting service by a company that has been around the block for over 40 years. We have the experience that no other company can match. We’re Licensed Insulation Contractors, we have all our insurance and most of all, we take care of our customers needs. The cost of Attic Cleaning and Decontamination service depends on the amount of damage the Rodents caused while living in your attic. Although our prices for Attic Cleaning and Decontamination are very competitive, several factors determine how extensive the damage is including the layout of your attic, the length of the infestation, how many Rodents occupied your attic, and the type of Rodent. Possums and Raccoons leave behind much more waste than Rats. Whereas, Rats can be found in abundance and most times damage insulation and electrical wiring. 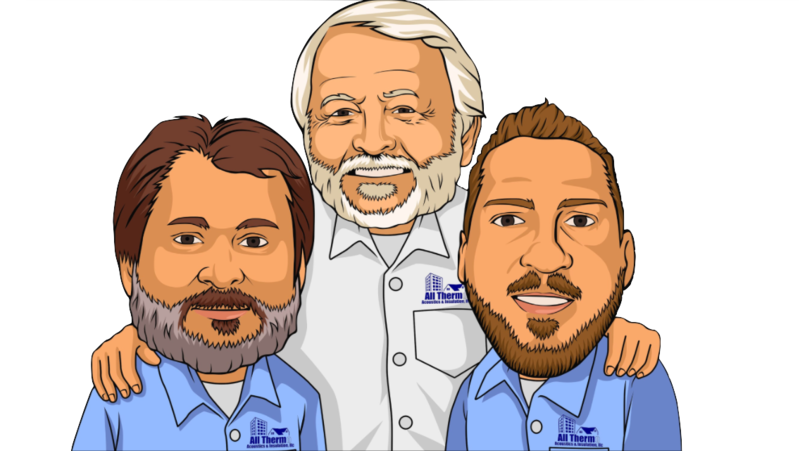 We can take care of ALL your Rodent and Attic needs! Call us Today for a FREE INSPECTION and competitive price quote.